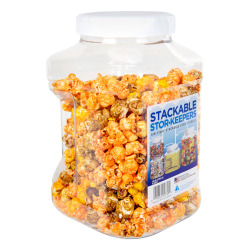 80 oz. 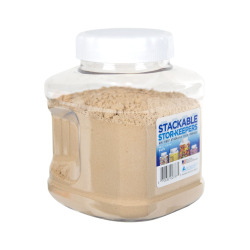 Stackable Stor-Keeper Container & Lid | U.S. Plastic Corp. 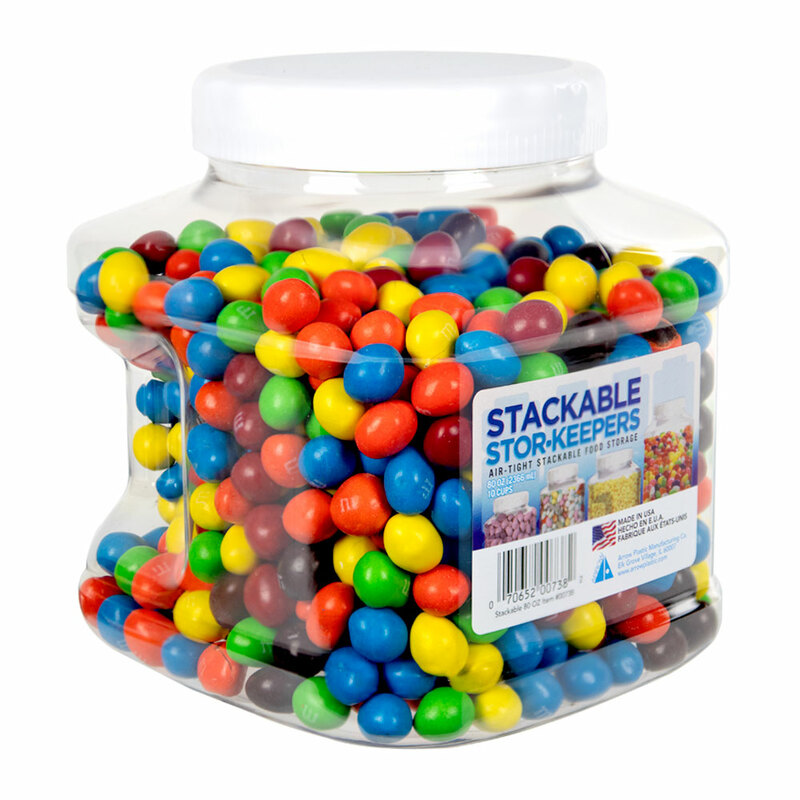 These unique stackable stor-keeper containers are available in 4 sizes. 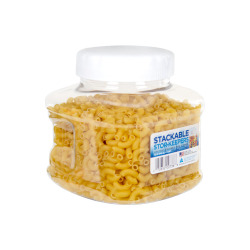 Containers are air-tight for safe food storage and locking in freshness. Dimensions: 6-1/8" L x 5-3/4" W x 6-1/2" Hgt.